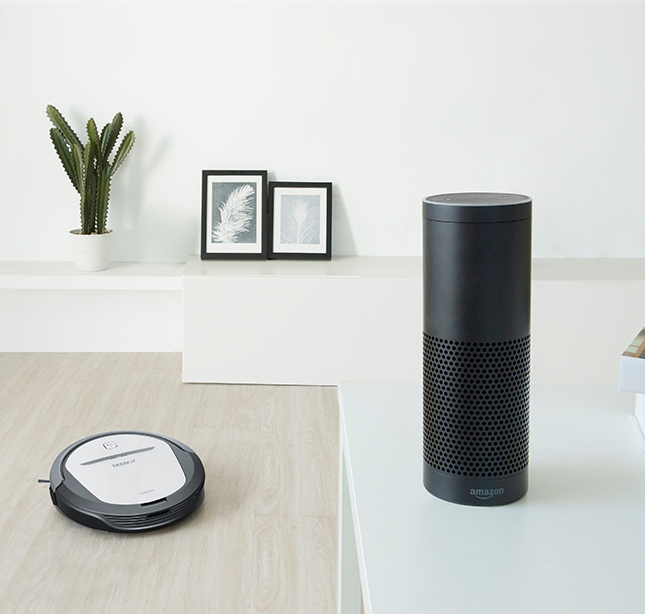 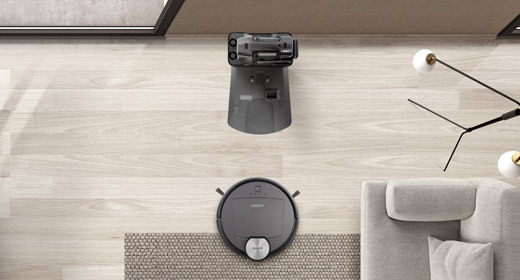 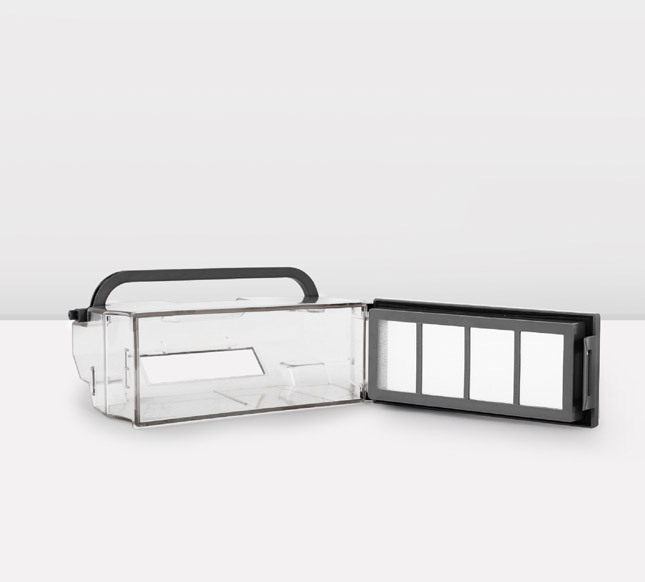 M80Pro can easily clean larger spaces without needing human intervention. 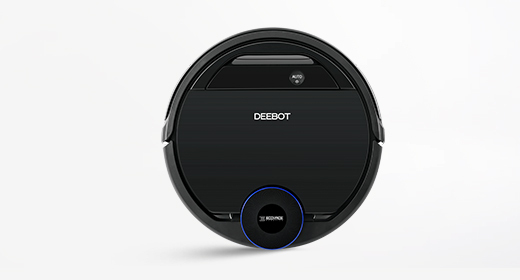 The large dustbin means the robot can clean for a longer time. 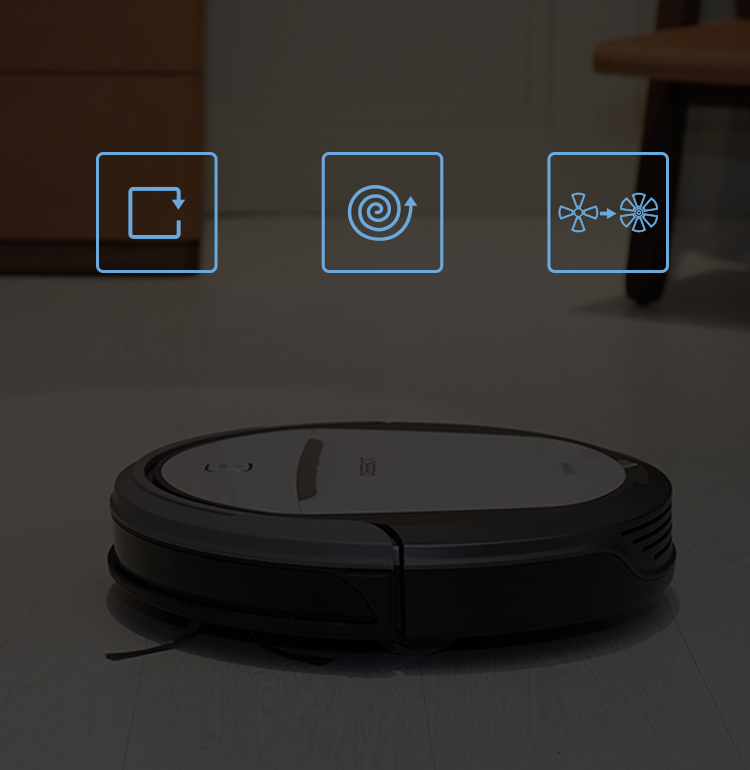 And coupled with the vacuum and mop combo, M80Pro can always have your home spotless in no time. 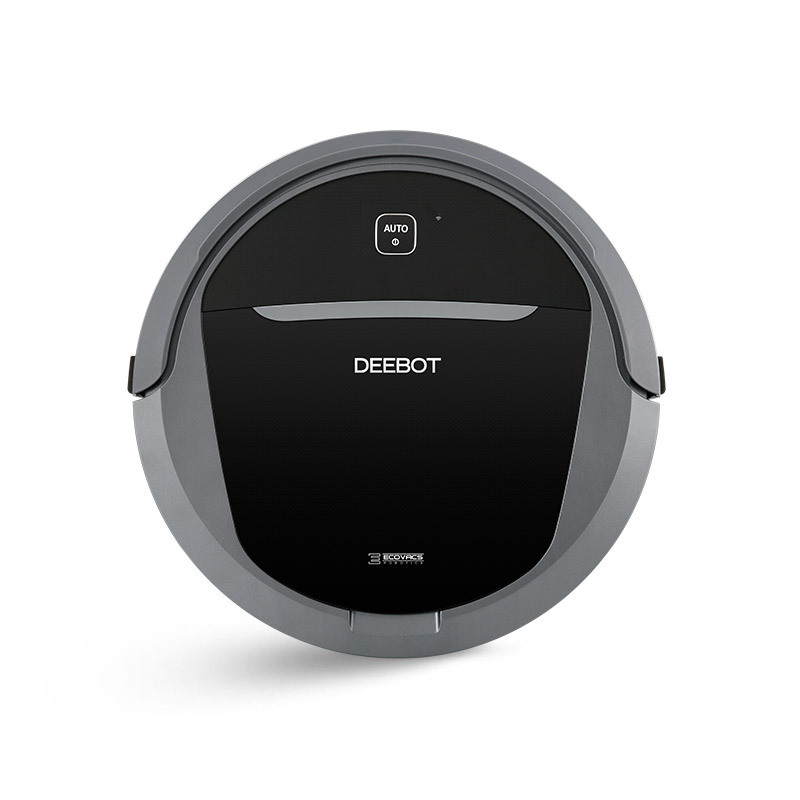 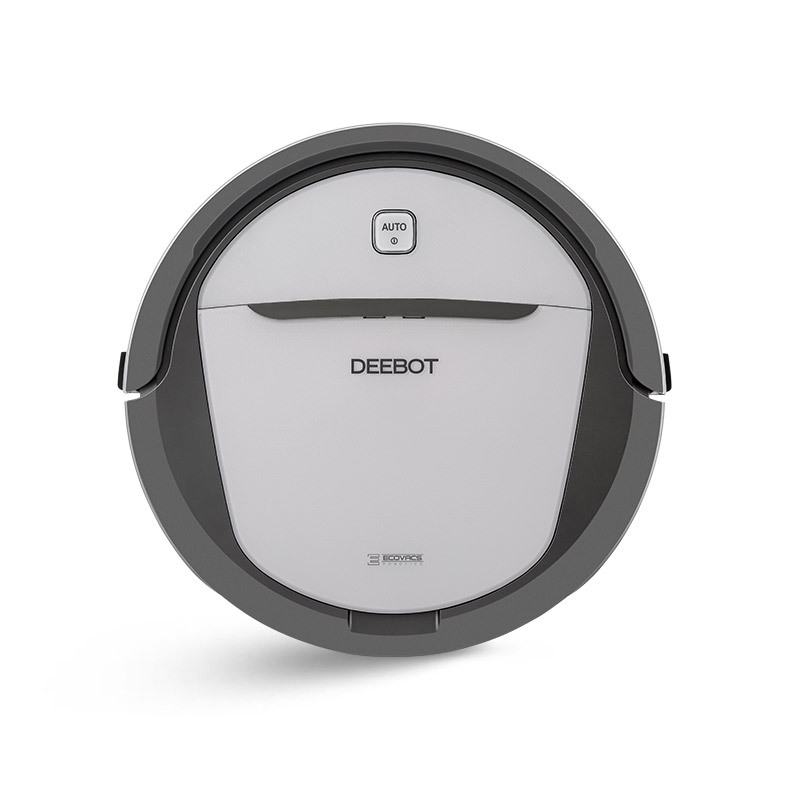 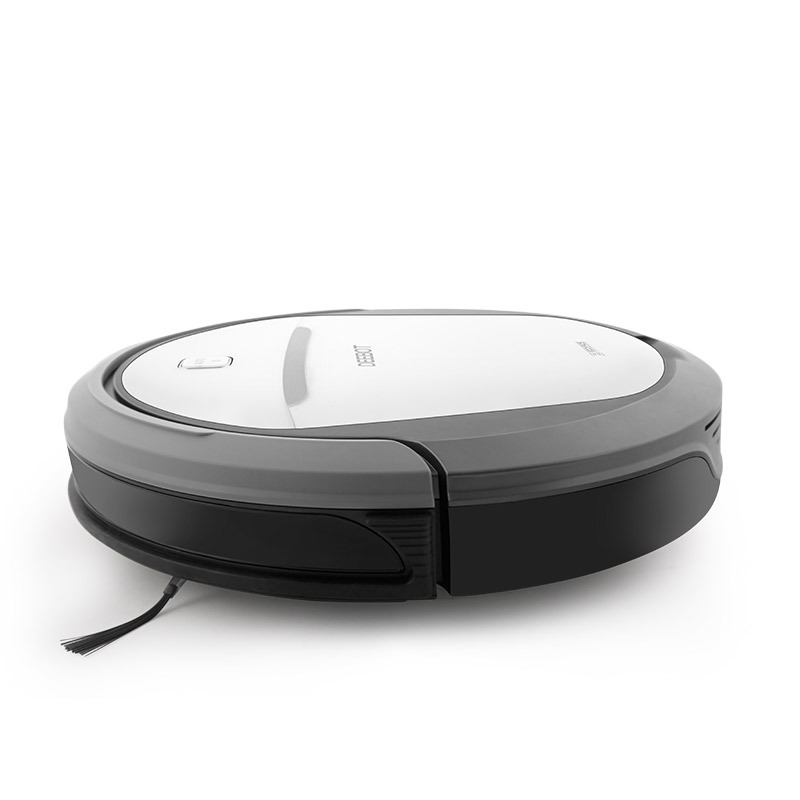 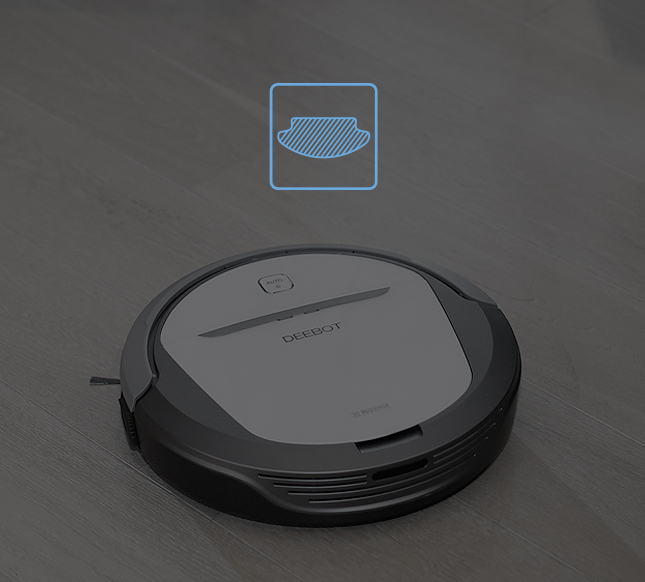 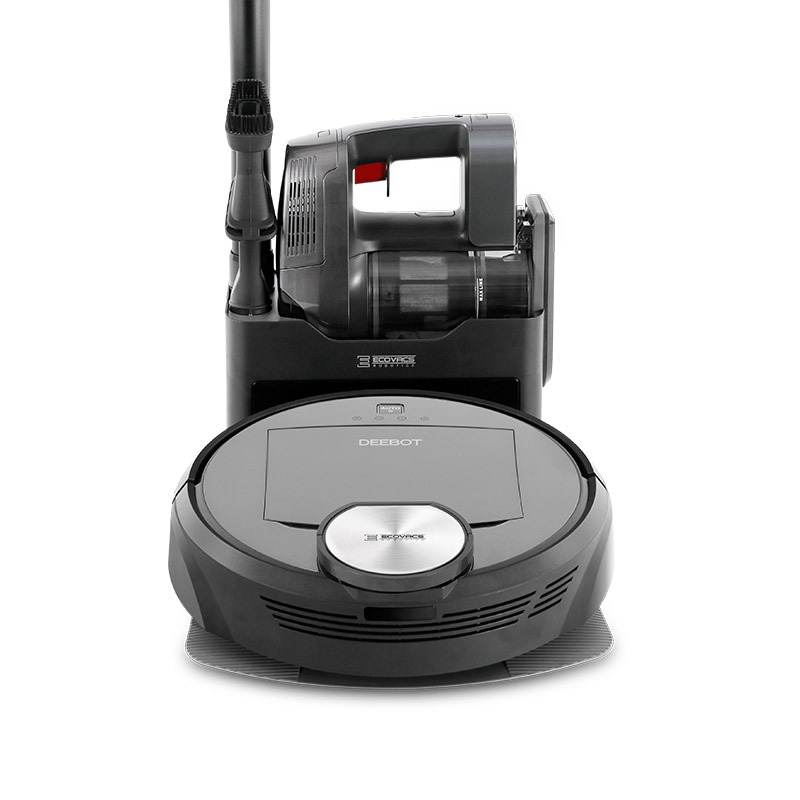 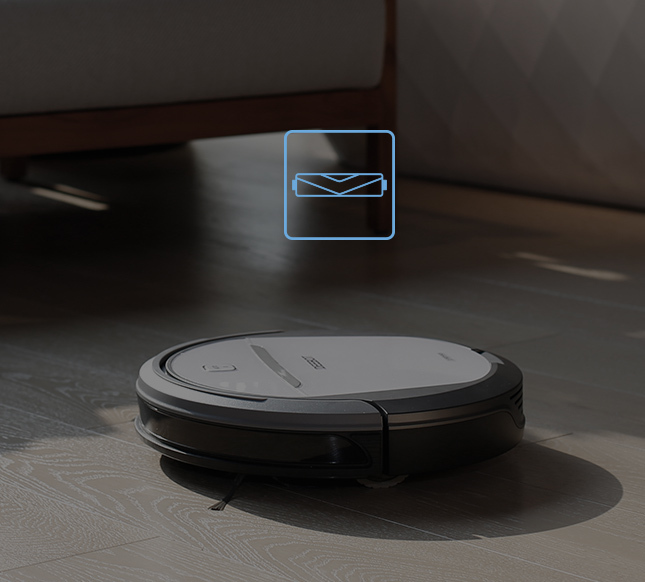 The vacuum and mop combo enables the M80Pro to deal with dirt or dried liquid, cleaning deeper in the process. 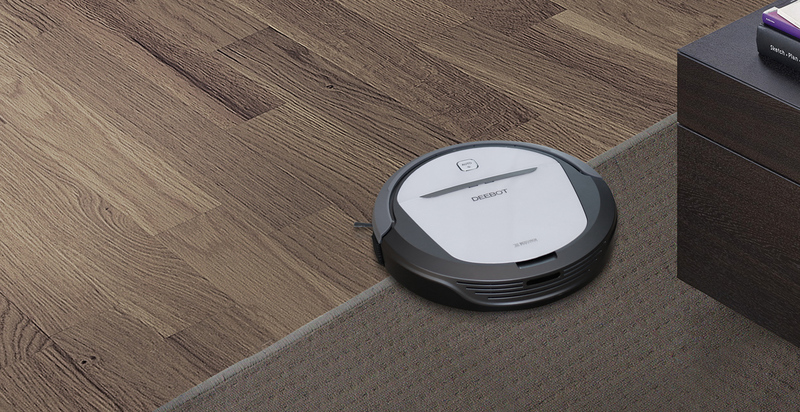 So that M80Pro can easily clean various messes and give you a spotless floor. 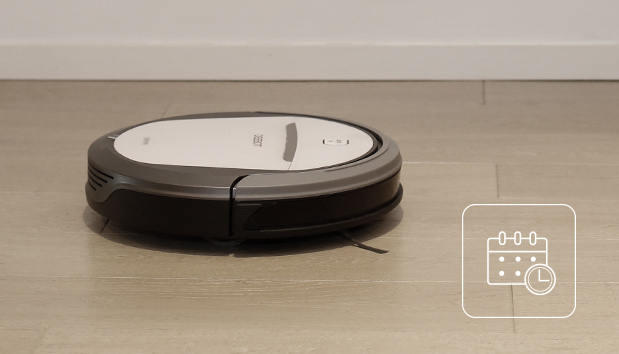 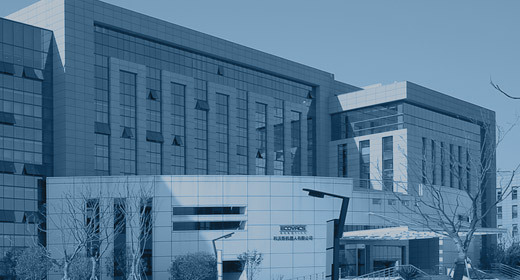 M80Pro can easily be fitted with an optional mop system for a deep clean. 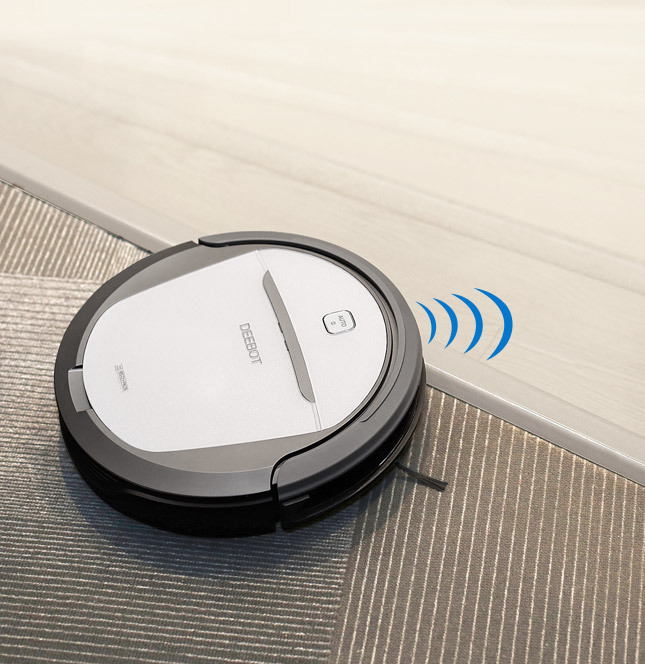 The mopping system can even mop up after itself and thoroughly cleaning floors, for a deeper cleaning. 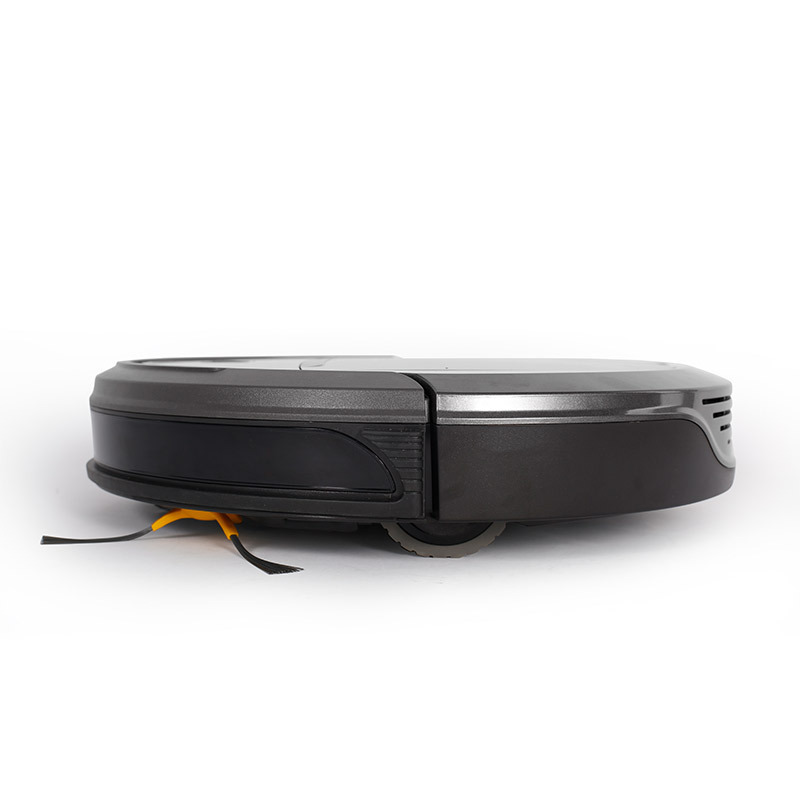 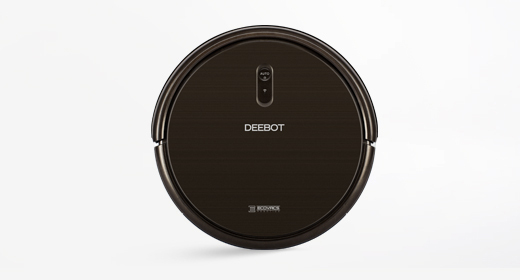 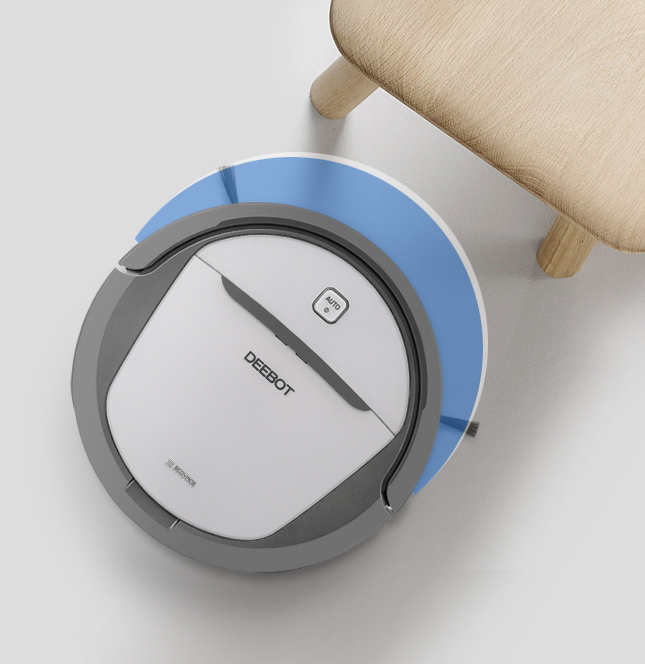 With the V-shaped main brush, DEEBOT can achieve more lifting of dirt and dust especially on carpets. 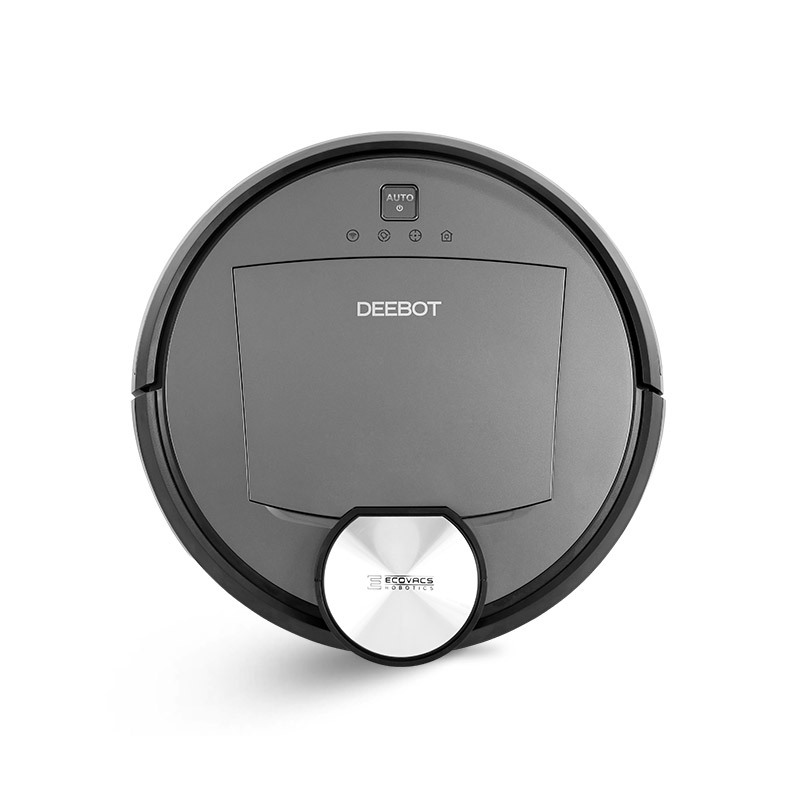 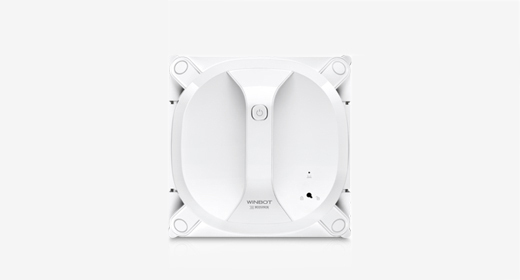 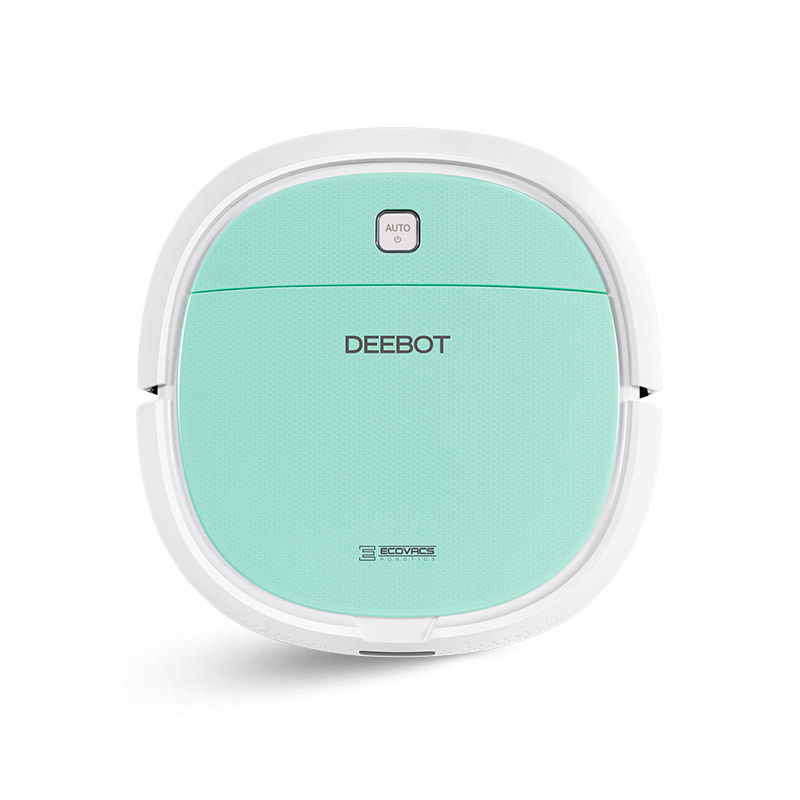 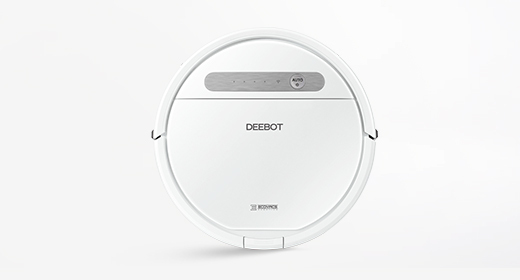 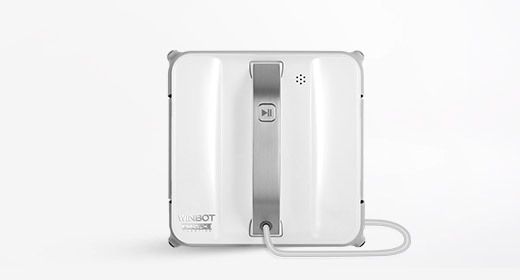 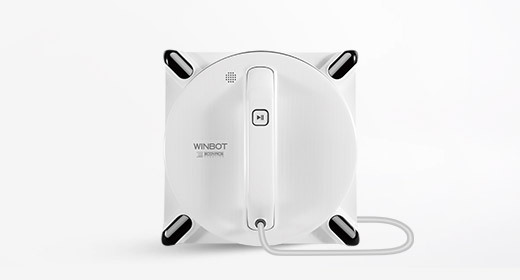 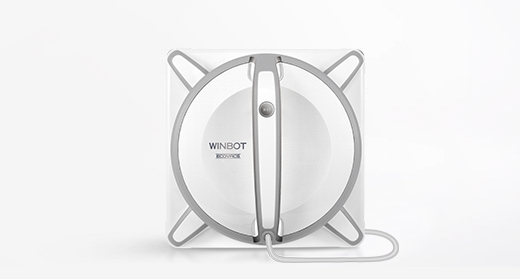 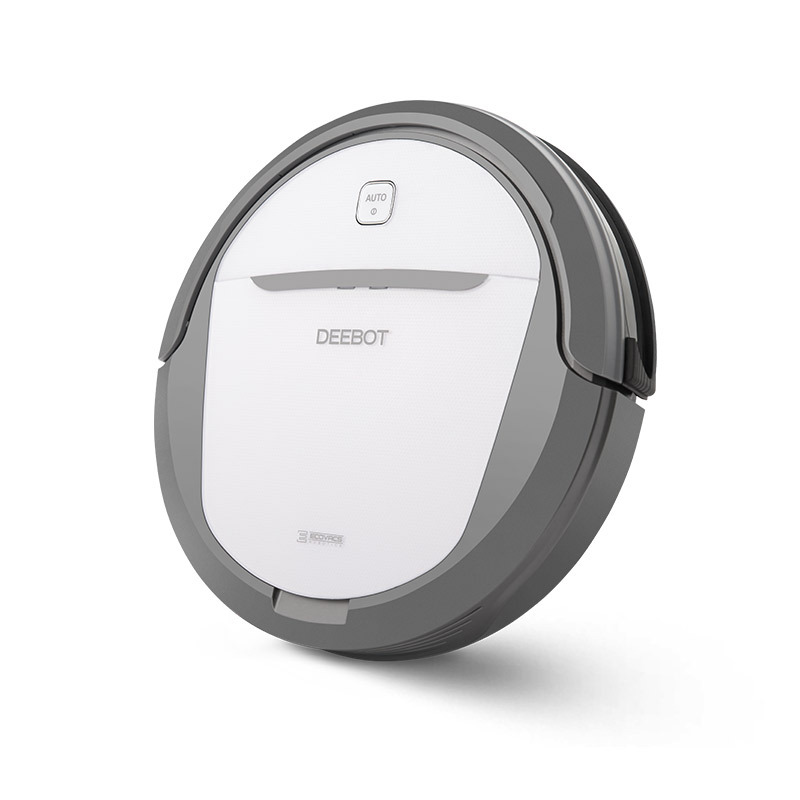 In that way, DEEBOT can achieve a deeper cleaning. 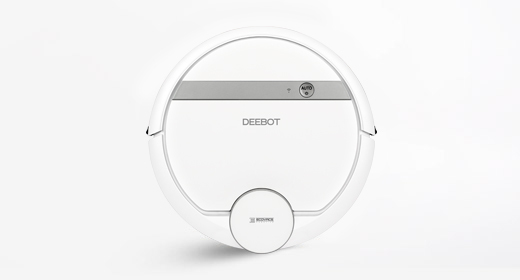 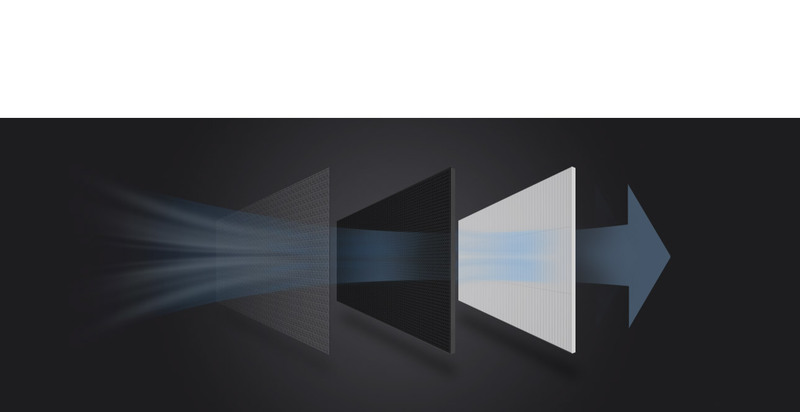 Less human intervention is required thanks to the larger dustbin used in the M80Pro. 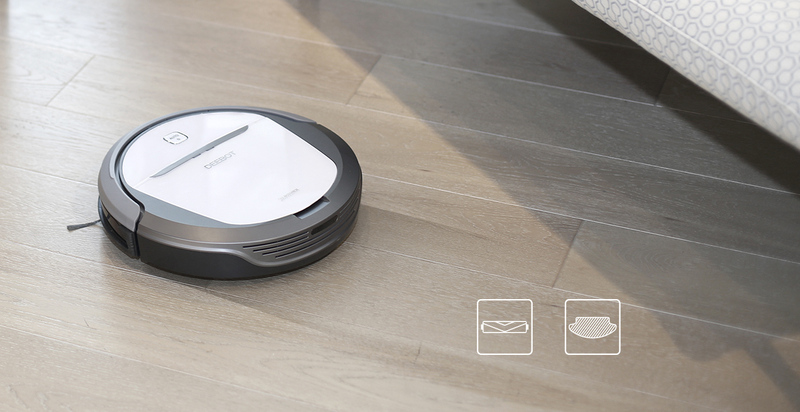 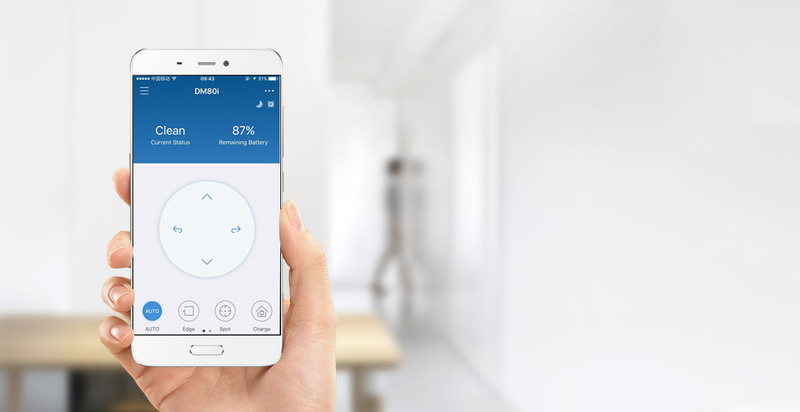 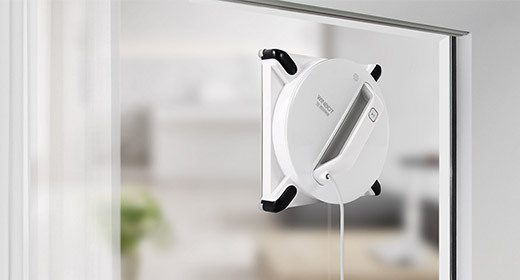 Coupled with automatic charging, M80Pro can provide you a longer time cleaning.